MV: Connection Kit 23-1501 for Spectro ICPs is included and pre-installed. PE: Conection Kit 23-1502 for Perkin Elmer ICPs is included and pre-installed. If you are not sure which package to order, please contact us at 888-268-6037 or info@txscientific.com and we can help! 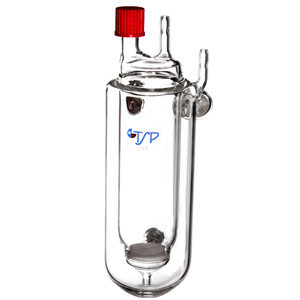 Note: IMPORTANT NOTICE: ALL TSP ARGON HUMIDIFIERS ARE TESTED HOWEVER, TSP DOES NOT GUARANTEE THE VESSEL FROM BREAKING UNDER PRESSURE, DUE TO THE NATURE OF MATERIAL AND CONDITIONS BEYOND OUR CONTROL. TSP RECOMMENDS THE USE OF SAFETY SHIELDS AND/OR OTHER SAFETY EQUIPMENT.